We have built a social and market network on the blockchain. Over 20 years of developing, 4 years in beta, now we are listed on an exchange and ready to come out of beta with nearly 10,000 members, an Alexa ranking of 30,020 over 50,000 followers on our social networks. Markethive coin has increased in value from 1 penny $.01 to a dime $.10 in a short amount of time. The crypto Bull Market has returned and will continue to grow in magnitude for the rest of the year. By summers end the growth of the industry should be staggering. Two well know protagonist billionaires agree, Tim Draper and Tom Lee. This is one of the indications it is time to launch Markethive. After nearly a year with the new engineering firm and new engineers on the team, the platform is now stable and the next two months will be focused on bringing on many new upgrades, enhancements and new services. 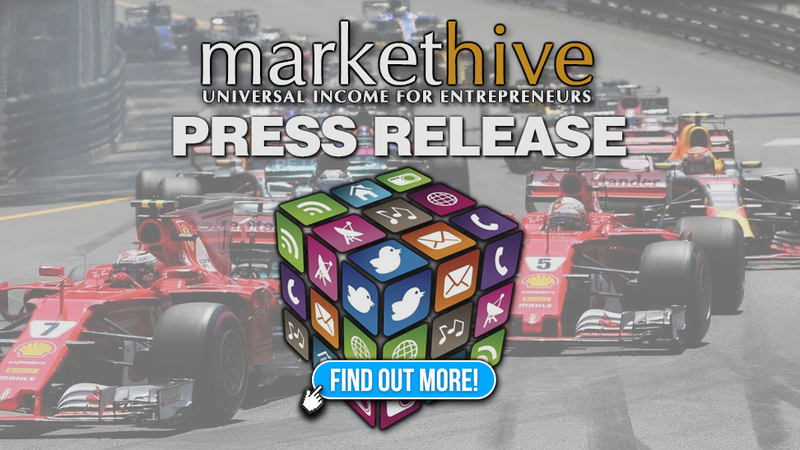 The ILP is well defined in this article titled: What in heck is a Markethive ILP? Buy $1,000 worth of MHV coin through our Markethive account (Markethive will transfer the coin to your Markethive account or your MEW wallet) and receive a .12 share of an ILP. Buy $2,500 worth of MHV coin through our Markethive account (Markethive will transfer the coin to your Markethive account or your MEW wallet) and receive a .35 share of an ILP. Buy $5,000 worth of MHV coin through our Markethive account (Markethive will transfer the coin to your Markethive account or your MEW wallet) and receive a .8 share of an ILP. Buy $10,000 worth of MHV coin through our Markethive account (Markethive will transfer the coin to your Markethive account or your MEW wallet) and receive 2 shares of an ILP (one ILP and one shadow ILP). Additional bonus: Existing ILP owners will also receive equal shares in the rotator Crowd Funding Launch and if you purchase an additional ILP via this offer we will double an equal amount of shares (not shadow shares) you currently hold. ie: [If you currently hold 3 ILP shares, and purchase 2 ($20,000) new ILP accounts “receiving 2 x 2 ILPS = 4” 2 of your 3 existing ILPs will also be doubled. Giving you a new total of 9 ILPs.] 3 + 1 now equals 9! This offer ends when 30 ILP shares have been acquired. Several members have already taken us up on this. 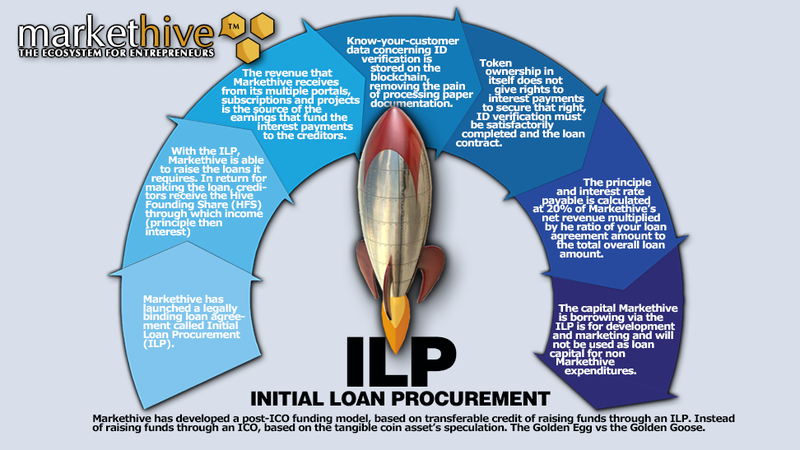 Again if you do not know: What in heck is a Markethive ILP? The following budget is what determined my decision to do one more private crowd funding before we launch our official Blockchain Crowd Funding and the Markethive Awareness campaign. We will need to register and publish to the portfolio of ICO benches and ICO revue sites. They all charge fees to do it “right”. is a conservative estimate and we also want a treasure chest for additional development unforeseen at the moment. As Bitcoin Surges, so will the Markethive Coin and subscriptions and paid services. Our timing could not be better. We survived the Crypto Winter and it is now time to go to the moon. 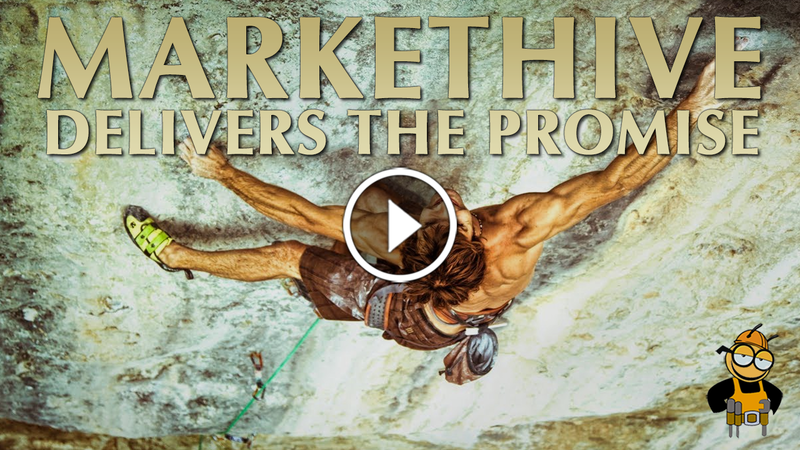 Markethive is this hybrid symbiotic phenomenon. Unique, exponentially powerful and will be a major driving force in unbelievable revenue generation as well as widespread respected service. Markethive is a market network and these tools are equally commanded by each individual which means any member at Markethive could produce similar traffic and revenue because of Markethive but not by Markethive. It is the entire vision to empower our members to achieve great heights.